- (1998) - Located on the CNR line in northern Quebec 715 km (447 miles) - by rail - from Montreal. 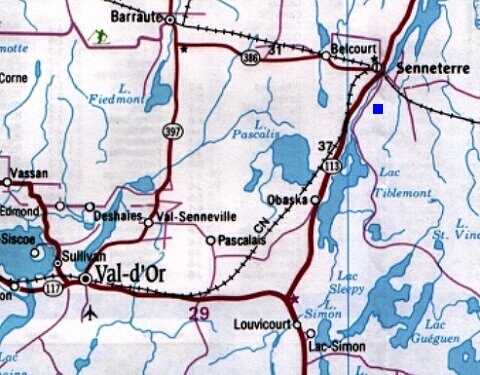 Approximately 40 miles northeast of Val d'Or. Constructed on Mount Bell. 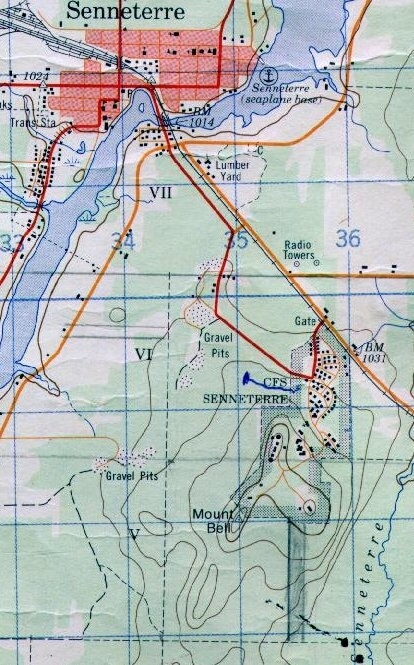 Map 2 is courtesy Francois Bilodeau. Used with permission.